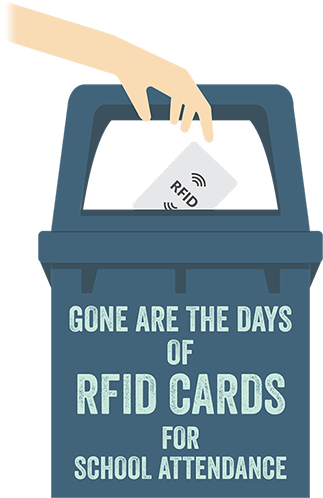 What is GPS TRACKING PANIC CALL? Despite the above-stated reasons, schools and parents have no other option but to give mobile phones to their kids to ensure safety and to remain connected with them. 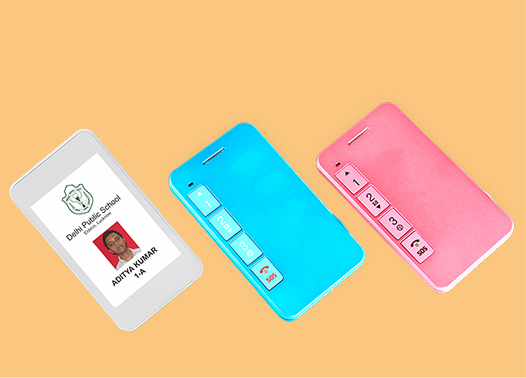 To overcome these problems and to provide parents with a safer solution, Franciscan has developed a state of art technology and the product called ‘MySecureKid’. ‘MySecureKid’ is specially developed keeping our education system in mind. 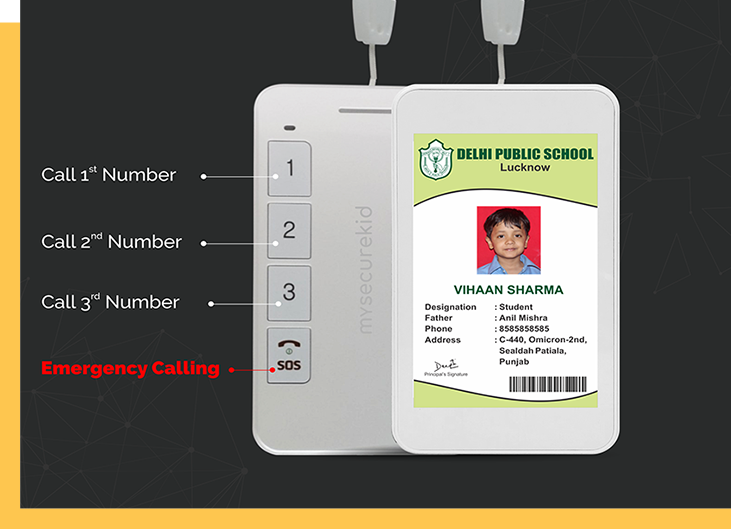 It not only allows parents to stay connected with their children but also ensure students’ safety inside the school without causing disturbance in studies. 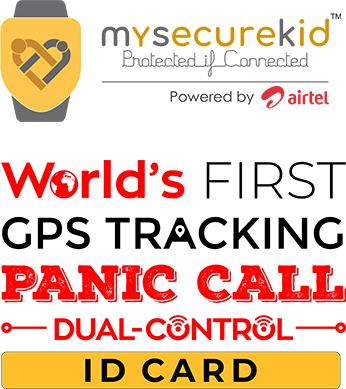 ‘MySecureKid’ is also an effective and proven solution for auto attendance marking and best alternative for RFID Cards and phones. Its collaboration offers ANYTIME-ANYWHERE connectivity with kids, Real-time auto attendance and helps schools and parents in keeping their children safe.